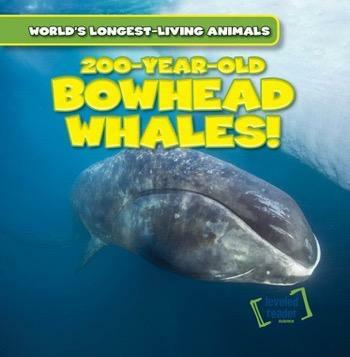 Bowhead whales are amazing creatures that often live lives longer than humans! These whales live in Arctic waters near the North Pole, smashing through thick ice to reach the surface to breathe. Using their baleen, these large mammals feed on tiny animals swimming in the cold waters, while thick blubber keeps them warm in frigid temperatures. Readers explore their everyday lives using the latest scientific research about these long-living animals, and colorful photographs show these gigantic creatures and their unique features up close and personal.